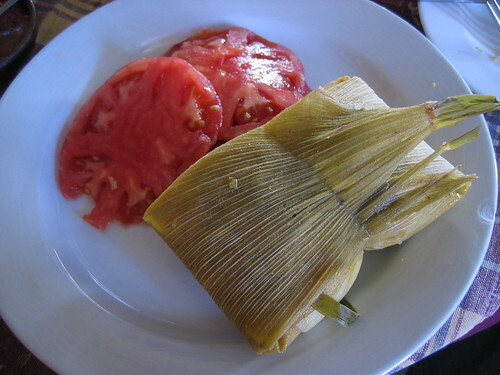 Humitas are a traditional Chilean dish that resembles tamales you might eat in Mexico. While each mamita has her own favorite Chilean humitas recipe, they all have several elements in common. The tradition of humitas dates back to before the arrival of Europeans. You’ll find variations of the humita throughout Latin America. Each country and region seems to have its own variation of this corn-based meal. 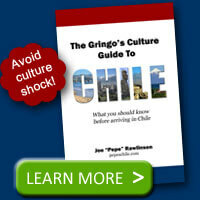 What is a Chilean Humita? The classic Chilean humita consists of a ground corn mix wrapped in corn husks and boiled. 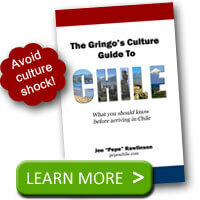 The corn used in Chile is called choclo and isn’t very sweet by itself. Where tamales or other countries’ versions are often spicy, Chilean humitas are very basic and plain in taste. Feel free to add some of the ever-present pebre salsa or sugar to add some flavor to the humita. When I was first served an humita, I didn’t know how to eat it. Humitas are served in the corn husk. Sometimes the humita is still wrapped tightly with some string that was used to hold it together for cooking. To eat the humita, untie the string and unwrap the husk. Don’t eat the corn husk! If you are eating with others, you can likely follow their lead. Humitas are typically served with the tomato and onion Chilean salad (ensalada chilena). 1. Strip the corn kernels off of the ears of corn. 2. Grind up the corn into a smooth creamy mix. 3. Add seasonings for flavor. 4. Wrap the corn mix in a corn husk and tie it tight. 5. Boil the bundles for about 20-30 minutes.